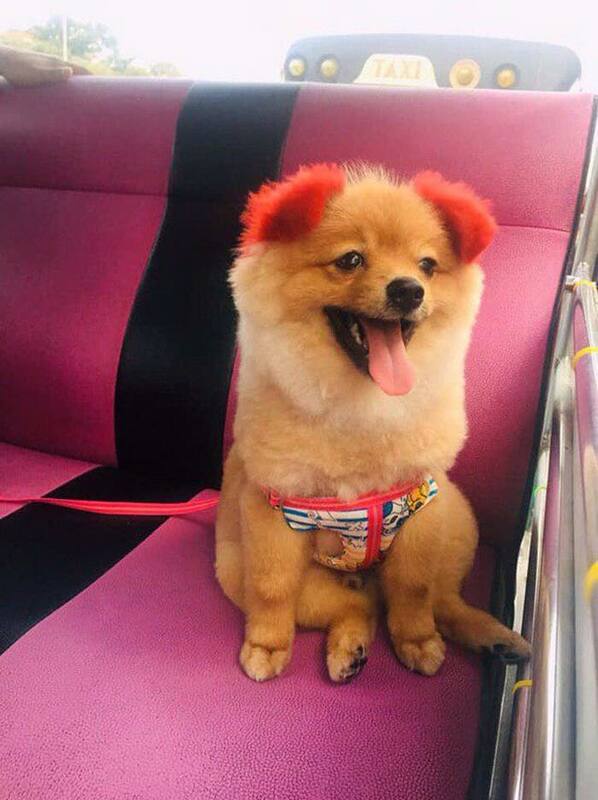 The woman said that the salon owner initially told her that Diffy's ears would return to normal in a couple of days, after she noticed its ears beginning to droop. 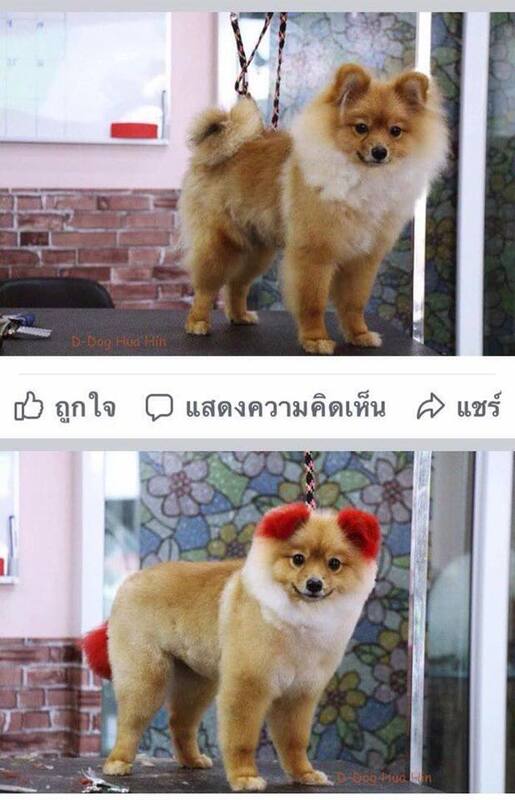 "[When] the scabs from the wound fell off, her ear fell off as well," she explained, according to Coconuts Bangkok. 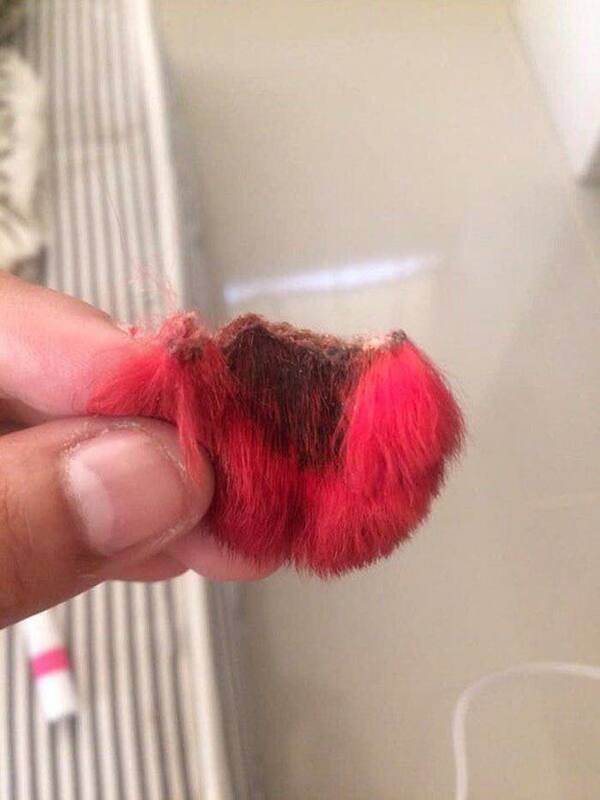 "There was too much dye on the dog's ear," she added in her Facebook post. Coconuts Bangkok checked with a veterinarian at Rama 8 Pet Hospital, who confirmed that Diffy's ear falling off could have been caused by a number of reasons. 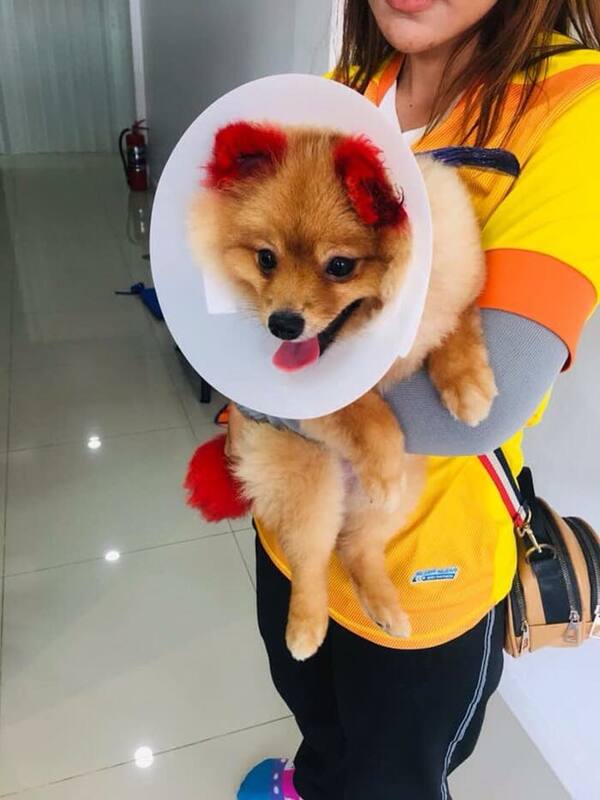 "The chemical could have burned the ear off, the salon could have done it too harshly, the dog could have developed a severe allergy to the dye," she explained, according to the report. A dog named Violet nearly died last year after being dyed purple. Live Science explained that human dye should never be used on dogs or other pets, as it contains toxic chemicals such as hydro peroxide and bleach. These pets would then become susceptible to burns, poisoning, and blindness, among other things. 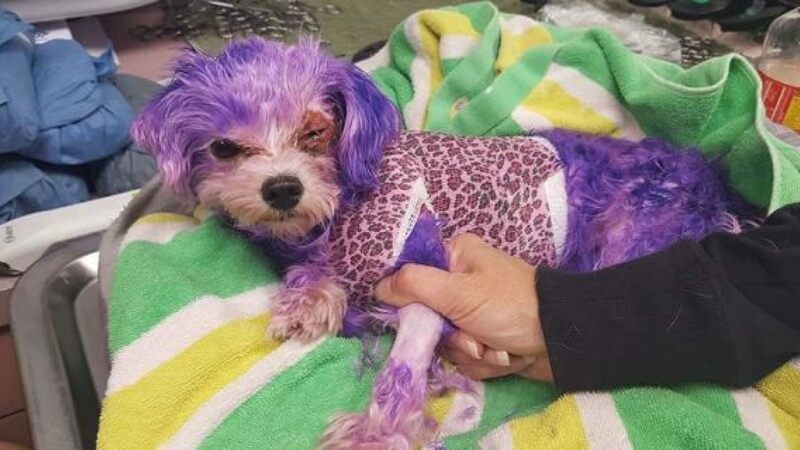 In October 2018, a dog named Violet suffered from burns, swollen eyes, and nearly died after its owner dyed its fur purple. A healthier alternative that is affordable and easy to get for your furry friends. Your pup will love you for it. He was found wearing earphones plugged into his mobile phone. She suffered 40% burns from the blaze. "The concept of profit in the eyes of Islam is not through cheating and mischievous tactics."